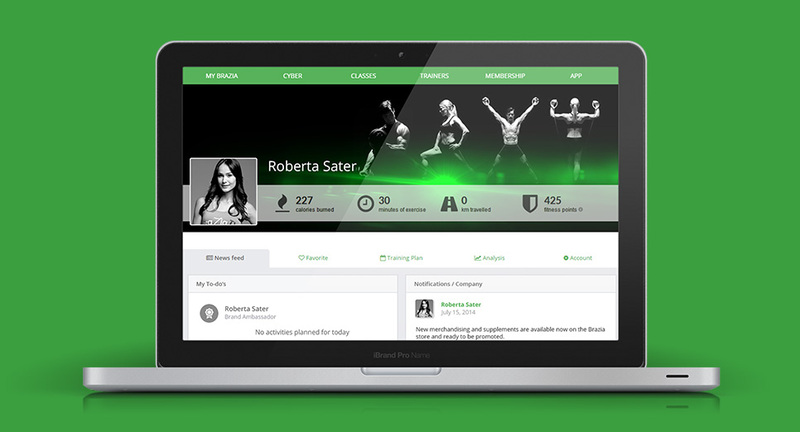 By creating a profile, you will be able to join the braZia fitness community and find friends, share your achievements, follow your favorite trainers, and more, all in one fitness-dedicated environment. braZia.TV offers hundreds of fitness and wellness classes, ranging from energetic workouts to yoga and bikini-fit classes. Browse through the database to select your favorite classes or categories for easy access. 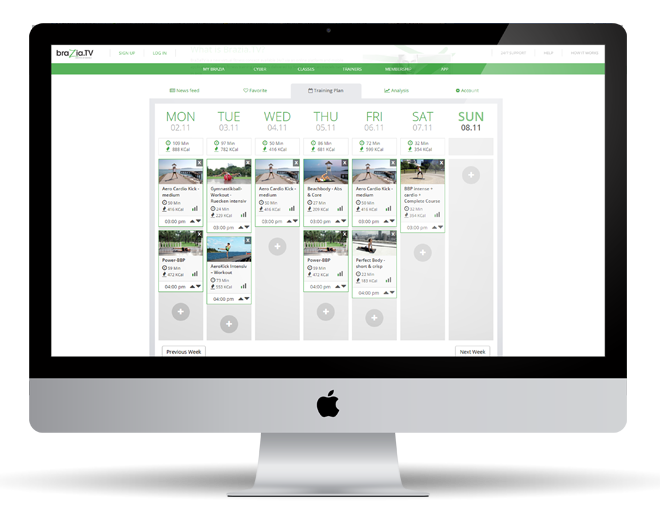 Optimize your time and keep to your targets by organizing your own workout schedule for the week. 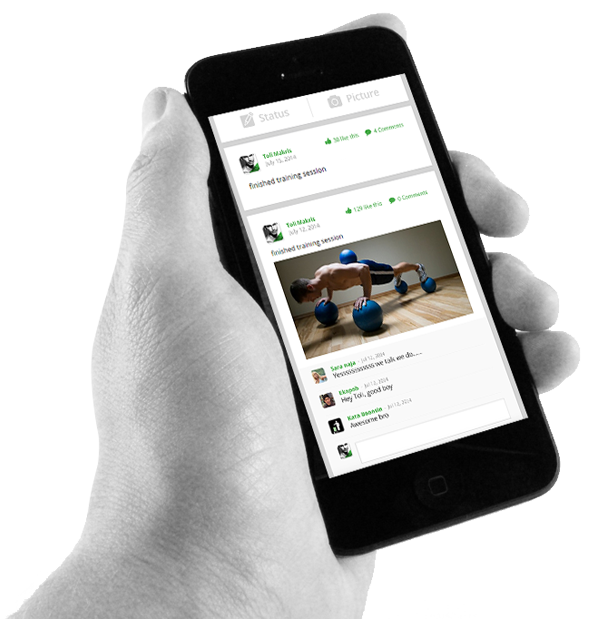 After setting the day and time for specific classes, notifications ensure you never miss a scheduled workout. Stay on course to reach your fitness goals by keeping track of your classes, your time spent exercising, and your calories burned with our easy-to-use analytics. Exercising makes you feel good about yourself and the braZia.TV community allows you to share your achievement with your network of friends. You can also motivate your friends and encourage them to achieve their own goals.